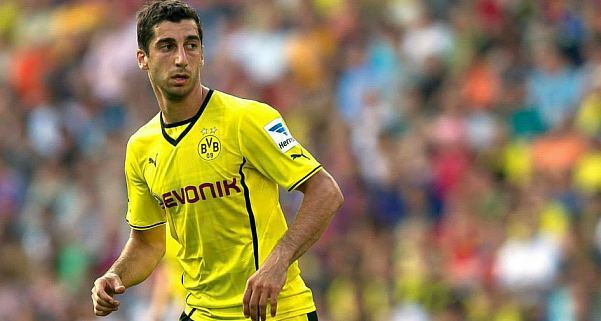 Armenian striker scored two goals for Borussia Dortmund in the guest match against Frankfurt. Ibisevic scored one goal more in the 6-2 victory Stuttgart over Hoffenheim. However, 41.33 percent of voters on the official website of the Bundesliga (bundesliga.de) voted for the Armenian, who at the end chosen for the player of the round. Borussia is only achieved all four victories in the Bundesliga and is currently leading with 12 points. "Thanks to all from my heart what have voted for me. I am glad that I was elected for the best player the fourth round," he wrote Mkhitaryan on his Facebook profile.